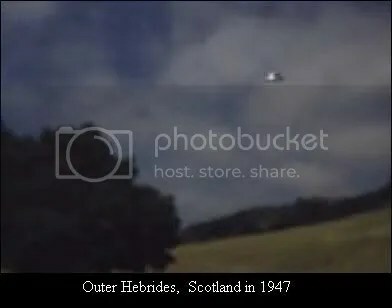 UFO The greatest story ever denied : a half decent video, however quite a few, must have ufo incidents are missing.. The secret NASA transmissions- the smoking gun : this will be debated for a long time? makes you wonder though. 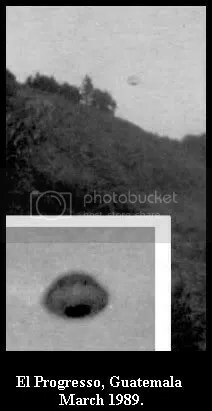 Segment from ABC’s Peter Jenning’s broadcast of “UFOs: seeing is believing” (2005). Dan Ackroyd and UFOs on CNN (june 9th,2006); he shares his views on UFOs- he inspires you to know more. (not sure after this interview- extra footage not of interest to me). The whole thing is just over 9 mins though. 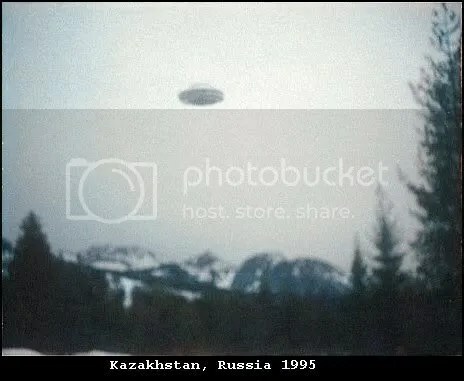 Dan Ackroyd Unplugged on UFOs : a must watch video, which will get you thinking. The case for NASA UFOs (part 2) unable to find part 1 : ufos captured on ultra-violet sensitive cameras, worth watching. Although these videos can be seen at the present time, there is no guarantee that they will be there in the forseeable future… so if videos are unable to play, then i will endeavour/do my best to find new links to this, but may not be able too. Hope this opens your mind too all possibilities…obviously, yes videos are good to watch,but ideally, if you are really interested; then to get all the facts, try to seek out documentation and papers on the subjects involved…. I will be over the coming months try to add links to reliable sources…. Hello and welcome to this weeks update, from a very windy and wet UK… hope the weathers better in your part of the world! Ok…. too open up proceedings, we have a rather out of this world tourism advert, for New Mexico, which labels itself “the land of the enchantment”. To see what the hell i’m on about see here . “Since two people reported a major sighting to federal authorities back in 1975, there have been a total of 775 sightings or incidents involving North Bergen residents, easily the highest total of reported incidents in the United States, according to Marc Sodderstrom of the National UFO Reporting Center in Seattle” (extract from article). 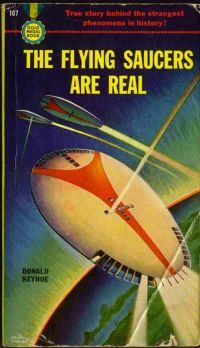 From Off The Cuff (sdreader.com), there is an article on “do you believe in UFOs?” (posted 29th november,2007). Six people are asked for their views on UFOs…curiously all of them men! All the women and children, had been whisked off too other worlds evidently. At Colorado Springs Independant online, (posted 30th november.2007), one metal band, listens to the AM radio show, Coast to coast avidly, and they say this gets into the lyrics on their songs. See here for details. commongroundmag.com, has an article on “Alien Nation” (posted december 1st, 2007), in which he discusses 2 new books by Greer (1), and Hoagland and Bara (2)….. I can say right here, that Hoagland especially, is not popular with me: he always seems to like to lead people on with the evidence he has at his disposal, which neatly never quite comes out in full, and then the cycle starts again ….surely its not so you will buy his books,ect? Anyway, sorry trying to stay neutral here, he does discuss these books, to a relatively neutral viewpoint. He also has an interesting article on “Brian Greene on the theory of everything“. 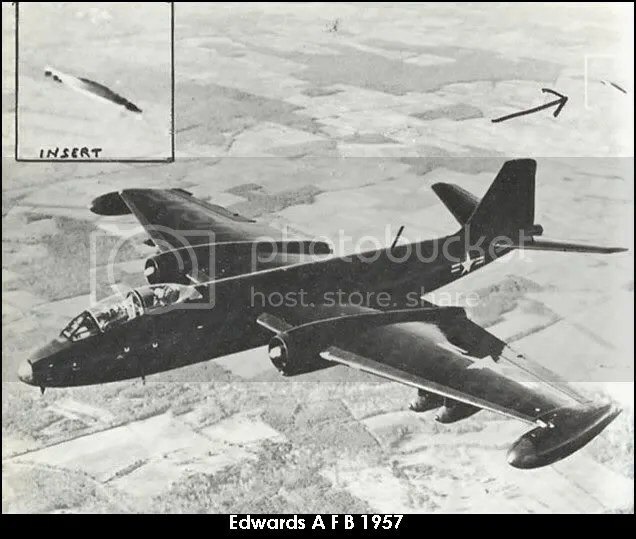 Upcoming events on Coast to Coast (AM Radio), is Stanton Friedman and frank Feschino Jr. (on the 6th december,2007), in which they will be discussing fighter accidents and mysteriously dissappearing planes, in the 1950’s. See here for post. 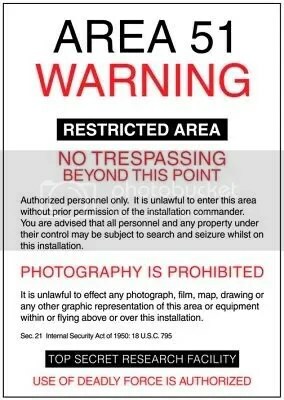 Whilst reading in the forum on freerepublic.com, i saw a post on Jack carter, “what really happened at Minot AFB“, the original post can be seen here . In the expressandstar.com, “readers call in on Dorito UFO” (posted 1st december,2007) ; the original post was made on the 30th november and can be seen here . It mentions that “Readers have been calling in their droves to tell us they saw the huge “Dorito” UFO in the skies over the Black Country. The orange triangle with its three lights was seen over Wednesfield and Dudley by scores of people who phoned the newspaper after an appeal for information” (extract from article). Not sure what to think of this one, although its made me hungry, and i’m off for a brew and a bite to eat….. i’ll keep you posted, if anything else is reported on this sighting. the latimes.com mentions “Kucinich’s close encounter” (posted 1st december,2007), has some nice touches, although on the basic level of analysis, and i particularly liked the comment……..
“Let him go on, and we suspect Kucinich will soon be expanding on the Kecksburg sightings, the Val Johnson incident, Lonnie Zamora, the “Kaikoura lights” and countless other visitations from the sky that continue to sustain our nation’s sense of mystery” (extract from article). 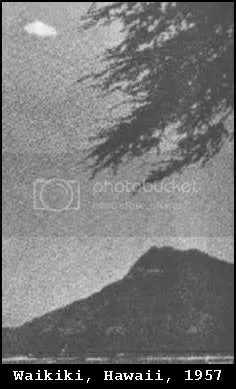 On the 28th november,2007, the nctimes tells us that “Motorist reports strange object in sky above I-5“. It says that “OCEANSIDE —- A local motorist —- who happens to be a high school football coach —- is seeking more information about a strange object he says he saw in the skies above Camp Pendleton late Tuesday” (extract from article). 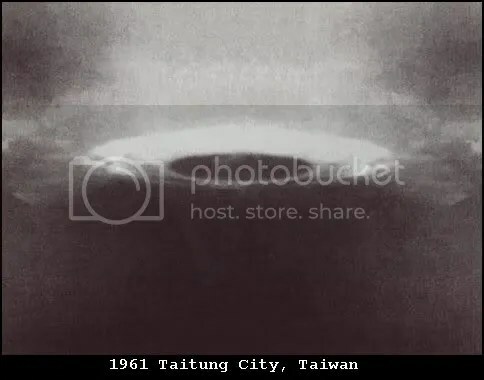 To start proceedings (ufo sightings have been thin on the ground this week), we have a video clip from WGAL.com (posted 14th september,2007), which mention that “Group calls on government for ufo truth“. 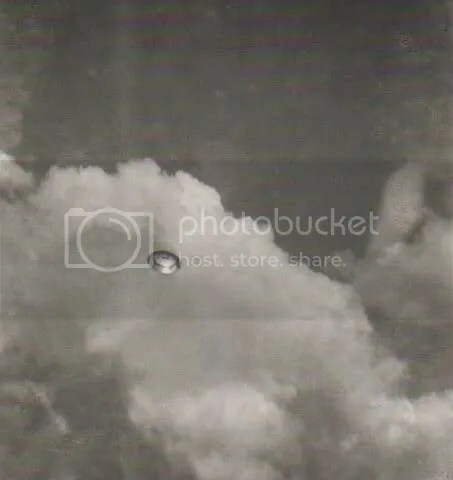 “With only scant reports of the Epsom sightings to go on, Judy Jaafar, secretary of the British Unidentified Flying Objects Research Association, was unsure”. 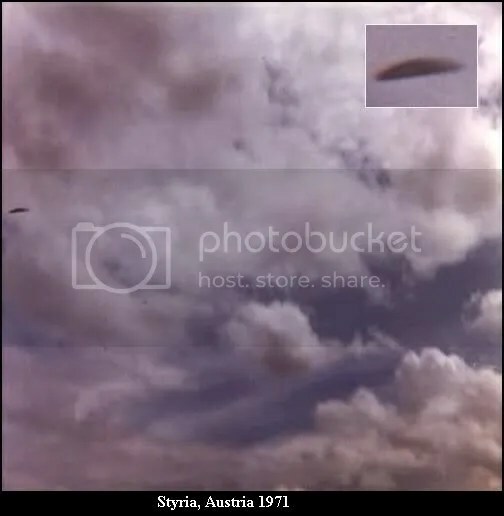 “UFO (yooh-ef-oh)…….The abbreviation for unidentified flying object. 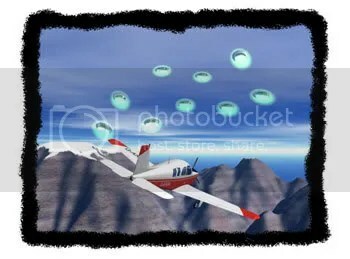 Sometimes referred to colloquially as “flying saucers.” Most UFO sightings have prosaic explanations; there is no hard evidence that extraterrestrial beings are visiting Earth“. “Mr. Friedman also poured cold water on the argument that an alien landing like Roswell would be too big to cover up. He said thousands of people worked on the Manhattan project to build the first atomic bomb, but it stayed a secret until one was dropped on Japan”. 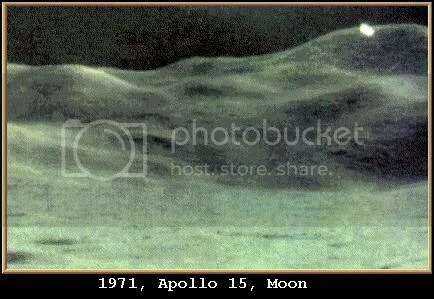 Related to this are links to the lunar Lander challenge both here and here (october 26-28th october,2007). The video “Fastwalkers” might be of interest, and can be viewed here (although the quality is not great). To buy the official copy, please go here . Also an article worth looking at is “Invaders from Elsewhere” which goes into flying saucers, weirdness and pop culture. Below are ten names of the most educated, respected UFologists alive today. By studying their theories and published works, you will be on the forefront of UFology research. Jerome Clark: Researcher and writer. He attended South Dakota State University and Minnesota State University, becoming interested in the UFO phenomenon in the 1960s. He initially embraced the interdimensional hypothesis to explain UFOs, but then turned to Extraterrestrial Hypothesis as the best explanation. His focus is on UFO cases with multiple witnesses, or those which leave physical evidence. He is an active board member of CUFOS, and has served as the editor of the CUFOS journal, as well as The Journal for UFO Studies. In the 1990s he published a massive three volume UFO Encyclopedia, which earned him the 1998 Benjamin Franklin Award in the Science category. He has written and co-written several books on UFOs. Stanton T. Friedman: Nuclear Physicist. He received his BS and MS from University of Chicago, and worked for 14 years on advanced, classified projects such as nuclear aircraft, fission and fusion rockets, and nuclear power plants for space. He is possibly the best-known UFO lecturer in North America, having been the first promoter of the Roswell incident, and the most significant voice of the Extraterrestrial Hypothesis. His written testimony has been used in Congressional hearings, and he has appeared before the UN twice. He has published two books covering his work with the MJ-12 documents and the Roswell incident. Richard F. Haines, Ph.D.: Research Scientist for NASA from 1967-1988. He received his MA and Ph.D. in Experimental Psychology from Michigan State University. He investigated aviation accidents and incidents for FAA, NTSB, and attorneys. For 37 years he has specialized in pilot sightings, amassing more than 3,000 reports. Other special interests include analysis of photographic evidence and data on Close Encounters of the Fourth Kind. He has written two books and numerous UFO articles. Bernard Haisch, Ph.D.: Astrophysicist and President of Digital Universe Foundation; Chief Science Officer for ManyOne Networks, Inc; Director of California Institute for Physics and Astrophysics; and editor of numerous scientific journals. He earned his Ph.D. from the University of Wisconsin. Self-described as a “UFO skeptic, standing somewhere between the majority rejectionist view of mainstream scientific community and the majority accepting view of the general public,” Haisch advocates personal research of phenomenon while suspending judgment. James A. Harder, Ph.D.: Professor of Civil and Hydraulic Engineering and Professor Emeritus at University of California at Berkeley. Harder received his BS at Caltech, and his MS and Ph.D. at University of California in Berkeley. 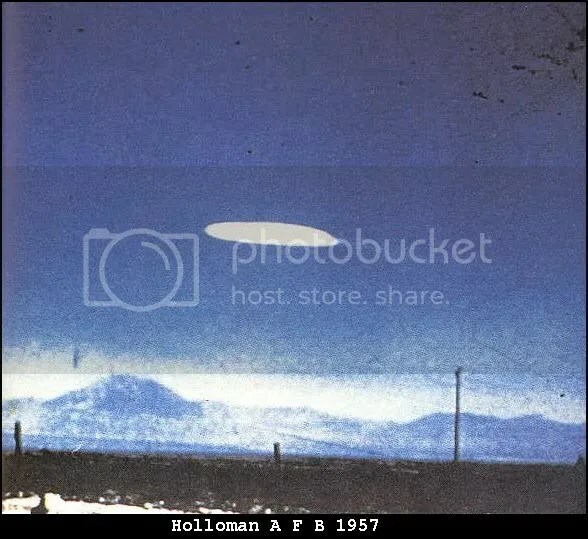 From 1969-1982 he was the director of research for Aerial Phenomena Research Organization, one of the first civilian organizations to study UFOs. He was the primary investigator on a number of classical UFO cases, mainly related to alien abductions. He is a strong advocate of the Extraterrestrial Hypothesis and the government cover-up theories. John Keel: Parapsychologist and Journalist. Keel is best-known for his ideas that there is a direct relationship between UFOs and psychic phenomena and demonology. He is one of the most widely read and influential UFologists since the early 1970s. His 1967 book, The Mothman Prophesies—about a strange winged creature reportedly seen in West Virginia by numerous witnesses—was loosely adapted into a 2002 blockbuster. Bruce Maccabbee, Ph.D.: Optical Physicist. He received his BS in physics from Worcester Polytechnical Institute, and his MA and Ph.D. at American University in Washington DC. 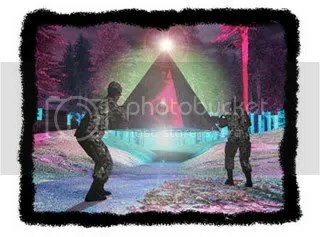 He has been active in UFO research since the 1960s, when he joined NICAP. After its demise he joined MUFON and is now state director for Maryland. He was instrumental in establishing the Fund for UFO Research. He is the author and co-author of numerous technical articles and books. Peter A Sturrock, Ph.D.: British Scientist. He studied mathematics at Cambridge University where he earned his Ph.D. Much of his career has been devoted to electron physics, particle accelerators, plasma physics, solar physics, astrophysics, and scientific interference. He was appointed professor of applied physics at Stanford University, where he is now professor emeritus. Gaining interest in UFology, and curious about the general attitudes toward the field, Sturrock conducted two major surveys involving more than 2,500 scientists. Upon learning that a majority of scientists favored better research of UFOs, Sturrock helped establish the Society of Scientific Exploration to provide a forum for the subject. His studies have since been published. Jacques Vallee, Ph.D.: French-born Computer Scientist and Astronomer. 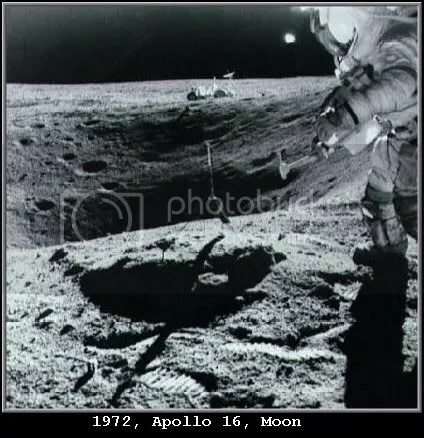 After receiving his BS in Mathematics and his MS in Physics, he came to the US 1962 and began working in astronomy at the University of Texas. He worked at MacDonald Observatory on NASA’s first project making a detailed informational map of Mars. He then received his Ph.D. in Computer Science at Northwestern University, where he was a student of renowned UFologist, J. Allen Hynek. 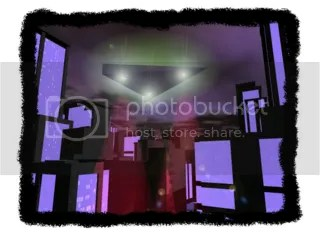 Initially he promoted the Extraterrestrial Hypothesis, but later modified it, introducing the Multidimensional Visitation Hypothesis. His exploration of the commonalities between UFOs, cults, religious movements, angels, ghosts, cryptid sightings, and psychic phenomena contributed to his change in ideas. He was the model for the UFO researcher in Steven Spielberg’s blockbuster, Close Encounters of the Third Kind, and served as a consultant on the set. He has authored numerous books and articles on various subjects, including UFOs.